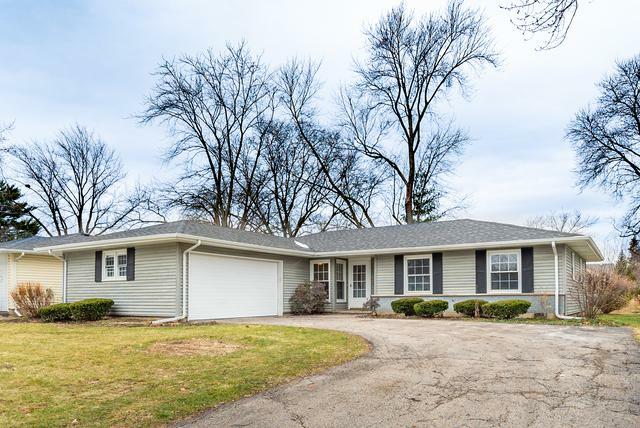 Just remodeled gorgeous contemporary ranch with 3 bedrooms, 2 full bath, den/office/family room & 2.5-car garage located in desirable Hasbrook subdivision. Brand new kitchen with white cabinets, quartz countertops, all S/S appliances & sharp glass tile backsplash . 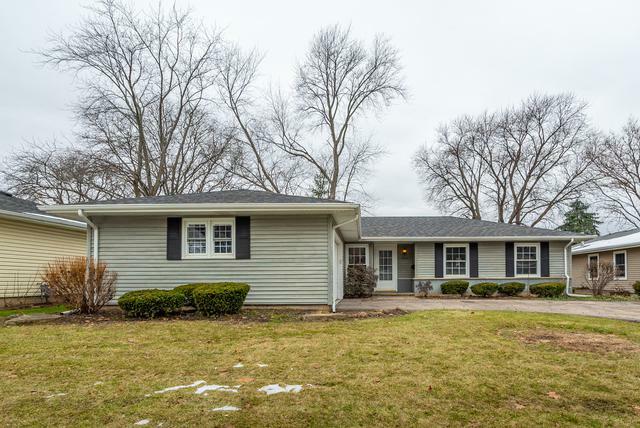 Remodeled ceramic baths including master bath with shower. 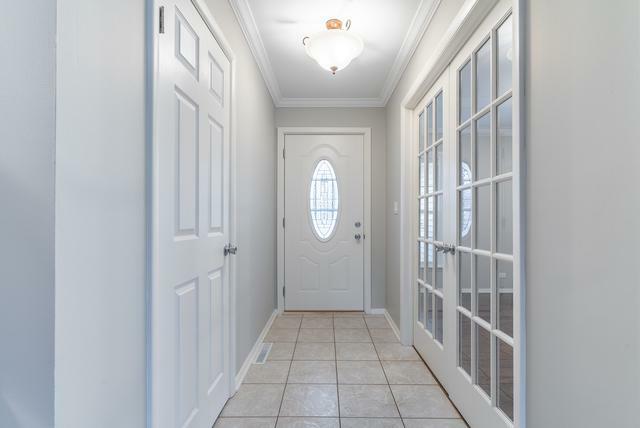 Spacious den/office/family room with beautiful french door. Refinished dark espresso stain floors throughout entire house and fresh light grey paint. Sliding door from dining room into private backyard with paver brick patio. Refinished epoxy floor in garage & newer mechanical. Driveway will be re-coated prior to closing. Award winning schools: Patton, Thomas & Hersey HS. 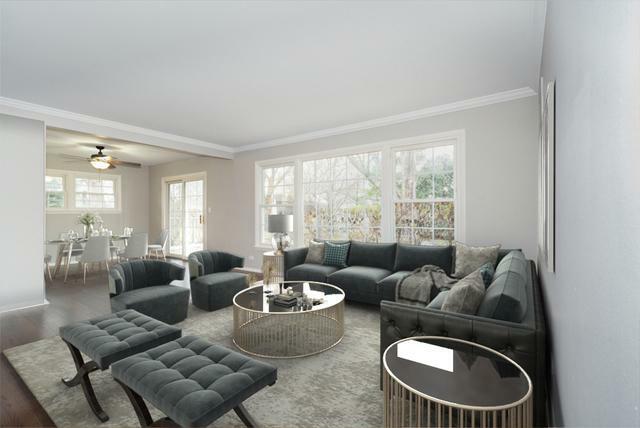 Close to fantastic parks and conveniently located within easy access to Rt.53, downtown Arlington Hts, Woodfield Mall and more!